Note: This version became effective May 25, 2012 and replaces the previous version of the Hazard Communication Standard. General Inspection Guidelines for Compliance with the HCS and GHS. 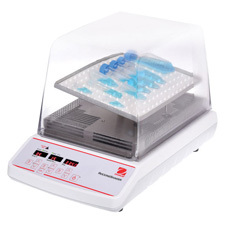 Laboratory employers that ship hazardous chemicals are considered to be either a chemical manufacturer or a distributor under this rule, and thus must ensure that any containers of hazardous chemicals leaving the laboratory are labeled in accordance with paragraph (f) of this section, and that a safety data sheets is provided to distributors and other employers in accordance with paragraphs (g)(6) and (g)(7) of this section. Safety Emporium carries various safety books and pamphlets. 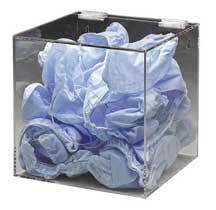 You can find all kinds of biohazard and bloodborne pathogen safety compliance items at Safety Emporium. CPL 02-02-079, Inspection Procedures for the Hazard Communication Standard (HCS 2012). Exemption Guidelines for paragraph (b). SDS FAQ entry on items that do not require SDS's. "Chemical name" means the scientific designation of a chemical in accordance with the nomenclature system developed by the International Union of Pure and Applied Chemistry (IUPAC) or the Chemical Abstracts Service (CAS) rules of nomenclature, or a name which will clearly identify the chemical for the purpose of conducting a hazard classification. "Trade secret" means any confidential formula, pattern, process, device, information or compilation of information that is used in an employer's business, and that gives the employer an opportunity to obtain an advantage over competitors who do not know or use it. Appendix E to §1910.1200 - Definition of Trade Secret, sets out the criteria to be used in evaluating trade secrets. 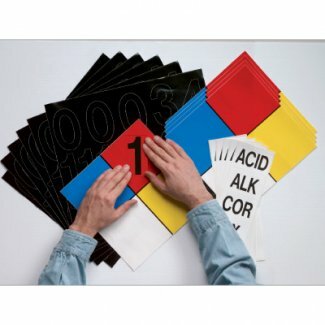 Get your GHS-compliant labels, posters and more from Safety Emporium. Chemical manufacturers and importers shall evaluate chemicals produced in their workplaces or imported by them to classify the chemicals in accordance with this section. For each chemical, the chemical manufacturer or importer shall determine the hazard classes, and where appropriate, the category of each class that apply to the chemical being classified. Employers are not required to classify chemicals unless they choose not to rely on the classification performed by the chemical manufacturer or importer for the chemical to satisfy this requirement. Chemical manufacturers, importers or employers classifying chemicals shall identify and consider the full range of available scientific literature and other evidence concerning the potential hazards. There is no requirement to test the chemical to determine how to classify its hazards. Appendix A to §1910.1200 shall be consulted for a classification of health hazards, and Appendix B to §1910.1200 shall be consulted for the classification of physical hazards. 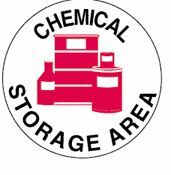 Chemical manufacturers, importers, or employers evaluating chemicals shall follow the procedures described in Appendices A and B to §1910.1200 to classify the hazards of the chemicals, including determinations regarding when mixtures of the classified chemicals are covered by this section. When classifying mixtures they produce or import, chemical manufacturers and importers of mixtures may rely on the information provided on the current safety data sheets of the individual ingredients, except where the chemical manufacturer or importer knows, or in the exercise of reasonable diligence should know, that the safety data sheet misstates or omits information required by this section. Appendix B - hazard classification Evaluation Procedures. 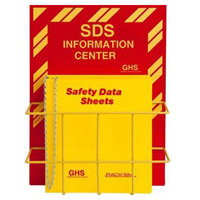 Get your GHS-compliant SDS centers, binders, signs, posters and more from Safety Emporium. 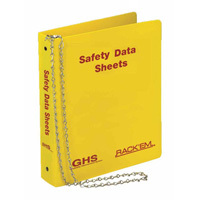 We have all kinds of GHS binders, labels and posters at Safety Emporium. The chemical manufacturer, importer, or distributor shall ensure that the information provided under paragraphs (f)(1)(i) through (v) is in accordance with Appendix C, Allocation of Label Elements, for each hazard class and associated hazard category for the hazardous chemical, prominently displayed, and in English (other languages may also be included if appropriate). The chemical manufacturer, importer, or distributor shall ensure that the information provided under paragraphs (f)(1)(ii) through (iv) is located together on the label, tag, or mark. Appendices to this document, 29 CFR 1910.1200. Scope and Application of paragraph (f). Section 8, Exposure controls/personal protection;. 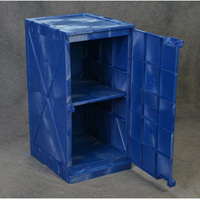 If an employer without a commercial account purchases a hazardous chemical from a retail distributor not required to have safety data sheets on file (i.e., the retail distributor does not have commercial accounts and does not use the materials), the retail distributor shall provide the employer, upon request, with the name, address, and telephone number of the chemical manufacturer, importer, or distributor from which a safety data sheet can be obtained;. Safety data sheets shall also be made readily available, upon request, to designated representatives, the Assistant Secretary, and the Director, in accordance with the requirements of 29 CFR 1910.1020(e). Requirements for employers for paragraph (g). Requirements for specific sections of the SDS for paragraph (g). Inspection procedures for paragraph (g). 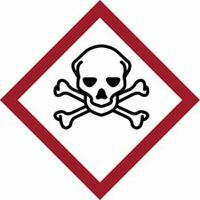 Employers shall provide employees with effective information and training on hazardous chemicals in their work area at the time of their initial assignment, and whenever a new physical or health hazard the employees have not previously been trained about is introduced into their work area. Information and training may be designed to cover categories of hazards (e.g., flammability, carcinogenicity) or specific chemicals. 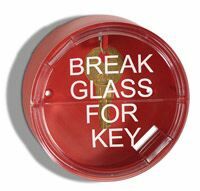 Chemical-specific information must always be available through labels and safety data sheets. Methods and observations that may be used to detect the presence or release of a hazardous chemical in the work area (such as monitoring conducted by the employer, continuous monitoring devices, visual appearance or odor of hazardous chemicals when being released, etc.). The claim that the information withheld is a trade secret can be supported. Information contained in the safety data sheet concerning the properties and effects of the hazardous chemical is disclosed. The request is in writing. To design or assess engineering controls or other protective measures for exposed employees; and. The properties and effects of the chemical. Measures for controlling workers' exposure to the chemical. Appendix E - HCS Effective Dates. Entry last updated: Tuesday, July 26, 2016. This hypermarked and content-enhanced page is copyright 2015-2019 by ILPI, all rights reserved. Unauthorized duplication or posting on other web sites is expressly prohibited. For questions, comments and concerns, please contact us at our MSDS email address. 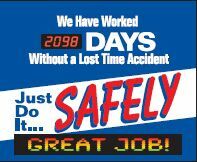 The official, public domain, OSHA version of this document is available at https://www.osha.gov/pls/oshaweb/owadisp.show_document?p_table=standards&p_id=10099.